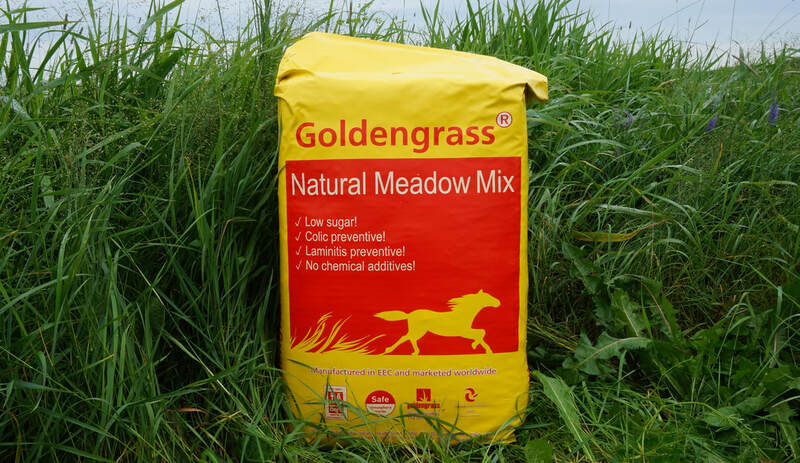 Natural luscious meadow grass - the most natural pasture grass there can be! 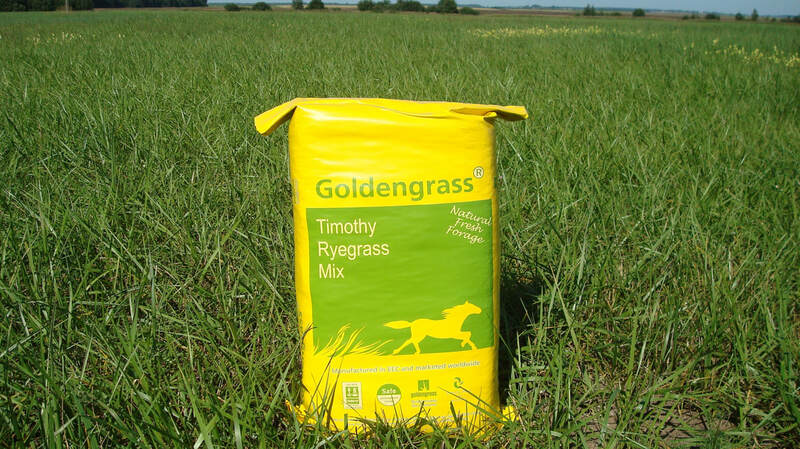 Low sugar content is perfect for laminitic and colic prone horses, elderly horses and those at rest. PREVENT COLICS! PREVENT LAMINITIS! PREVENT STOMACH ULSERS! 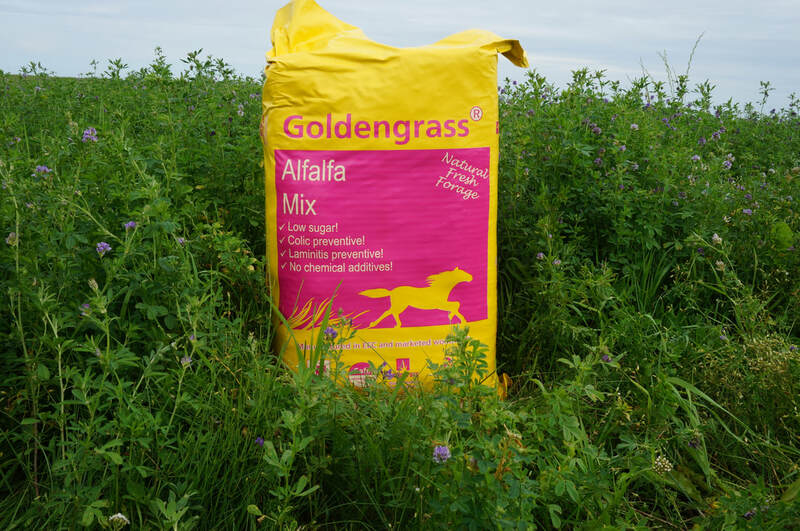 Europe's No1 selling haylage product. Fits perfectly for horses in high training, racing and show jumping. Optimum energy and proteins ensure there is no need for expensive grain feeds!